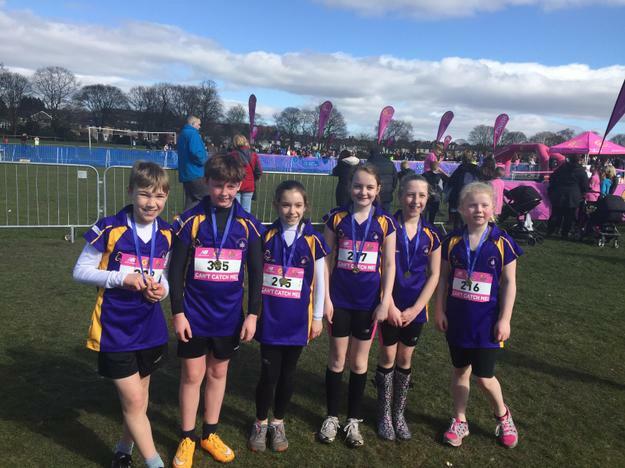 A big well done to Blythe, Hannah, Megan, Olivia, Jamie and Dan who took part in the Chorley School Sports Cross Country event in Astley Park. They ran really well and should be really proud of themselves, with a number of them finishing in the top 20 of their events. Thank you to all the parents who gave up their Saturday morning to bring them and Mr. Nolan and Mr. Woods for supporting them all.